Fan/Mate New and Improved! 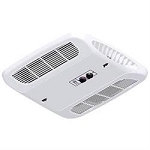 The recommended rain cover for Fantastic Fan, MaxxFan Standard, ShurFlo Comfort Air or any other high volume RV roof ventilator! 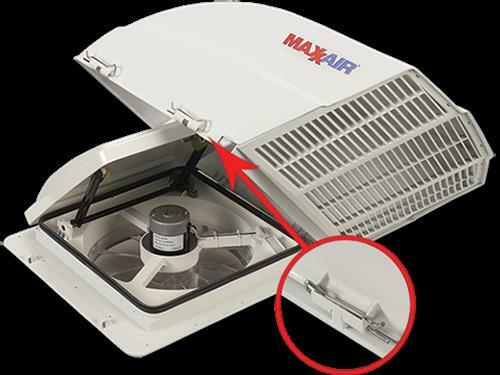 The Fan/Mate™ is designed to mount over an existing Ceiling Fan/Vent that is already installed on your RV.